Going to feel a bit warmer today. All in all a wonderful lazy Sunday. Marina Day festivities on the Malecon & at the Marina. High temps to the mid 90s night time lows to 80. While temps remind the same we are in for a rising heat index that is going to feel they the mid nineties starting over the next few days. Get on down to the Marina and see what it is all about...Enjoy! March was busy in San Felipe, and while tourism to Mexico is down, the San Felipe economy seems to be holding up. Home construction in the Mexican neighborhoods is consistently moving forward, and some of the finished condos at Playa del Paraiso are already being occupied after U.S. investors bought the development. Businesses opening this month included Oshii, San Felipe’s first Japanese restaurant. Ken Jackson and Elsa Carrasco are the proprietors of Oshii. 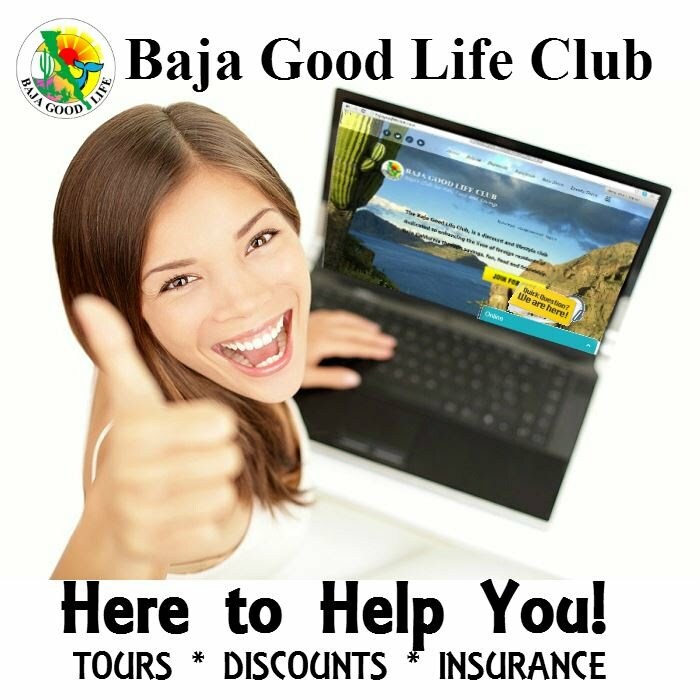 It is next to Motel Super 7 at the corner of Manzanillo and Mar Jonico Sur. Another addition popular with Mexican families is La Cabana Restaurant, located on the corner of Mar Rojo Sur and Ensenada. Also, Rosita’s Restaurant, a San Felipe Malecon favorite, has added Wi-Fi service and a computer terminal for their Net-savvy clientele. The San Felipe Title Company, a bookstore offering new and used books, mostly in English, has relocated to Mar Caribe. It was formerly next to the downtown Baja Java, which will be closing in June and transferring operation to its already-open café in Playa San Rafael that features a live music Sunday brunch. Regarding infrastructure development, the section of the highway to Mexicali that was under construction is in the finishing stages and is scheduled to open mid-April. Also, the San Felipe Rotary Club donated two ambulances to the municipality of Mexicali that includes San Felipe. On April 3 a meeting took place at the San Felipe delegacion to finalize security arrangements for Semana Santa, the huge Mexican festival on April 7–12. The event brings a large influx of Mexican tourists to San Felipe, and the combined federal, state and local police forces needed to coordinate to keep the peace. As an additional security measure, four CCTV security cameras were installed on the Malecon. Concerning events, the Tecate SCORE 250 off-road race was held on March 14, and over 200 racers signed up, a better-than-expected turnout. The Cancer Walk sponsored by the San Felipe Rotary Club on March 21 drew a large yellow-shirted crowd that walked down Chetumal from the Arches and began partying upon reaching the Malecon. The Hobie Cat Regatta was the same weekend with 26 entries, and so was Benito Juarez’s birthday when local officials including Delegado Hazael Sierra gathered before Bandidos to honor the ex-president. That same weekend, The Lighthouse Restaurant hosted the 5th Annual Folk Music Festival and Cowboy Poetry event. On March 28, San Felipe partied at the 3rd International Blues and Arts Fiesta, organized by Mexico Living and the San Felipe Lions Club. The event was well attended, with blues music fans enjoying a variety of U.S. bands, plus local talent like Agave Blues and Vatos Locos. Art booths exhibited work from regional artists. That same weekend, the Universal Golf Foundation held a Charity Golf Classic Tournament benefiting Sonshine Hacienda, a children's center in San Felipe. The tournament featured a celebrity challenge and was held at the Las Caras de Mexico Championship Golf Course in La Ventana del Mar. Copyright 2009© by Mexico Living. All rights reserved. 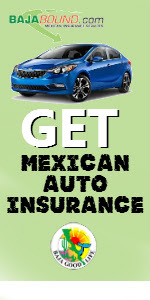 Individual articles may be downloaded for personal use; users are forbidden to reproduce, republish, redistribute, or resell any materials from this Mexico Living Document in either machine-readable form or any other form without permission of Mexico Living or payment of the appropriate royalty for reuse. For permissions and other copyright-related questions, please email your question to: mexicoliving@gmail.com. Latin Gardens closing Party for the summer. Come and celebrate the Full Moon at Denny Flannigan's 'Don't Need No Reason to Party' Summer Blow Out. Chef Jesus Camarango and lovely wife Steff will be serving an exciting Tapas buffet. 6:30 to 10:30. Buffet 7:30-9:00 Dine & Dance in the moonlight. $15.00 per person US. Includes a free Beer!! Well Drinks, Cosmos, Mojitos, Margarita's $3.00. Latin Gardens will reopen September 17. Call Sandi 576-1683 or Steff for tickets (686) 182-2598. San Felipe Weather...Feeling A Bit Warmer Today. Today's weather conditions are very similar to the incredible weather we have been experiencing this week...but despite highs in the mid to upper 90s with a heat index in the mid 80s it just feels warmer today, and I don't know why! Time to put on the old sandals and lower my temperature. Warm Saturday with loads of potential... get out there and...Enjoy! San Felipe, B. C. N.
Oh, for a crystal ball! Many are asking the same question: Have real estate prices hit the bottom, or will they fall even further? Sellers wonder whether to lower their prices even further. Buyers wonder if now is the time to buy, or will prices go even lower? If you are the buyer poised to purchase, some important considerations may help you decide if you should buy now or wait. Your current budget, and your future budget, should both be taken into careful consideration. While dramatically reduced purchase prices on properties that were previously out of your price range may be tempting, the purchase price addresses only the current budget. The price of maintenance may move the property out of your projected budget; for example, if the property that you did not previously consider has moved into your price range after a 30 percent price reduction, you may be able to afford the purchase price, but can you afford the ongoing Homeowners' Association (HOA) fees and utility bills, which will not be reduced at all? If you purchase the property at the current price, will you be happy with the property for that price? If so, then you should probably act now. Or will you make yourself crazy wondering if you should have waited for a lower price? If this describes you, then wait for a further price reduction, with the understanding that someone else may buy it while you are waiting! If you have found the perfect property, the one that will flip your switch every time you think of it, then by all means buy now, if budget considerations are managed. If prices continue to drop, that does not affect you, because you bought your dream property at a great price. Current prices of Puerto Peñasco real estate are very competitive, and while we are not sure where the bottom is, nearly all the experts agree that prices will stabilize, followed by appreciation. The crystal ball says that Puerto Peñasco real estate continues to be an excellent investment, for vacation enjoyment as well as for long-term gain, especially for buyers who take advantage of the current market conditions. Now just may be the time to purchase your little piece of Paradise! Yesterday I had some segunda customers, Dana & Jim Kirby who were visiting from Ensenada. 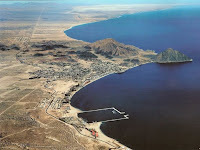 They reported that they had come to San Felipe to warm up, as Ensenada is experiencing an early case of the "June Gloom". A summer time phenomenon on the Pacific Coast consisting of cold foggy weather that just won't go away, and was popularized by Mark Twain's famous quote "The coldest winter I ever spent was a summer in San Francisco"
Here in the other SF we are experiencing great weather that just won't go away, and that's OK. Pretty much like yesterday and the day before and the day before that. Highs in the mid 90s comfortable humidity, our savior the breeze with a heat index in the mid 80s...Enjoy! The last few days weather couldn't have been any nicer...unless you won the lottery too! Even Mexicali was pleasant coming and going from Air Conditioned buildings to the outside wasn't a shock in fact it just wasn't hot it was perfect. Looks like we are in for several more days of this perfect weather...can you stand it? highs in the upper 90s but most won't see that high a temp. Clear skies wonderful breeze and our friend (at the moment) the heat index in the mid 80s. I you stay inside don't tell me about it this is get out there and do something weather...Enjoy! If you are looking for large portions of uniquely prepared seafood at reasonable prices, head to Las Cachoreadas in Guaymas. 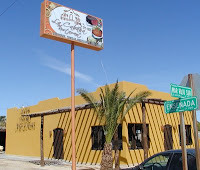 Las Cachoreadas is located on Blvd. Benito Juarez, past the Soriano supermarket, on the right side of the street. Look for the large orange Mariscos sign. Don’t let the look from the street dissuade you. Beyond the gates is a welcoming patio, cooled by overhead fans. 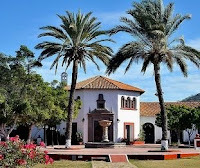 A big mango tree provides shade and adds to the Mexican courtyard atmosphere. The patio is decorated with large underwater murals on the walls and colorful parrots, and Mexican flags overhead. Las Cachoreadas serves an extended lunch Thursday through Monday from 10 a.m. to 5 p.m. Though busy at lunch time, we found a seat and were greeted with chips and salsa almost immediately. The service continued to be prompt and friendly throughout the meal. The menus are only in Spanish, so keep a dictionary handy. There are no desserts or alcohol. On the menu, foods are grouped under the following headings: tostadas, cocteles, tacos, orden, ceviche and caldos (soup). We started with an appetizer of orden de toros. This is a delicious dish of roasted chiles with the seeds removed and stuffed with shrimp in a soya, lime and salt sauce. Sharing an order of these is a little like playing Russian rullet, as you never know if your chile will be picante or not. An order of 12 chiles is just MX$80. I found it hard to choose between the large assortments of seafood dishes, but finally settled on tacos—one marlin and one shrimp. The corn tortillas were lightly fried, making them crispy, but not crumbly. The marlin taco was filled with a mouth-watering combination of fresh marlin, melted white cheese, tomatoes, onions and green chiles. The simple but delectable shrimp tacos were filled with fresh shrimp, onions and cilantro. These tacos are priced at only MX$17 each. One of my dining companions ordered the restaurant’s specialty, cachoreada. If you are in the mood for a very large helping of seafood, this is the dish for you. It comes with shrimp, octopus, snail, crab and muscles piled high on a tostado and smothered in a soya and lime sauce all for MX$50. The manuela, only MX$70, tempted my other dining companion with its raw and cooked shrimp, muscles, red onion, and avocado in a soya and lime sauce. Rico (delicious)! None of these meals come with side dishes. But don’t worry, you won’t leave hungry, as the portions are very generous. 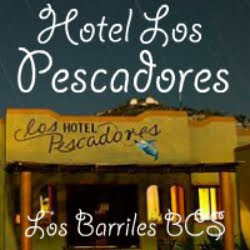 The next time you are in Guaymas, search for this quaint eatery that serves huge helpings of seafood at reasonable prices. Remember to come early, as the locals quickly fill it at lunch time. 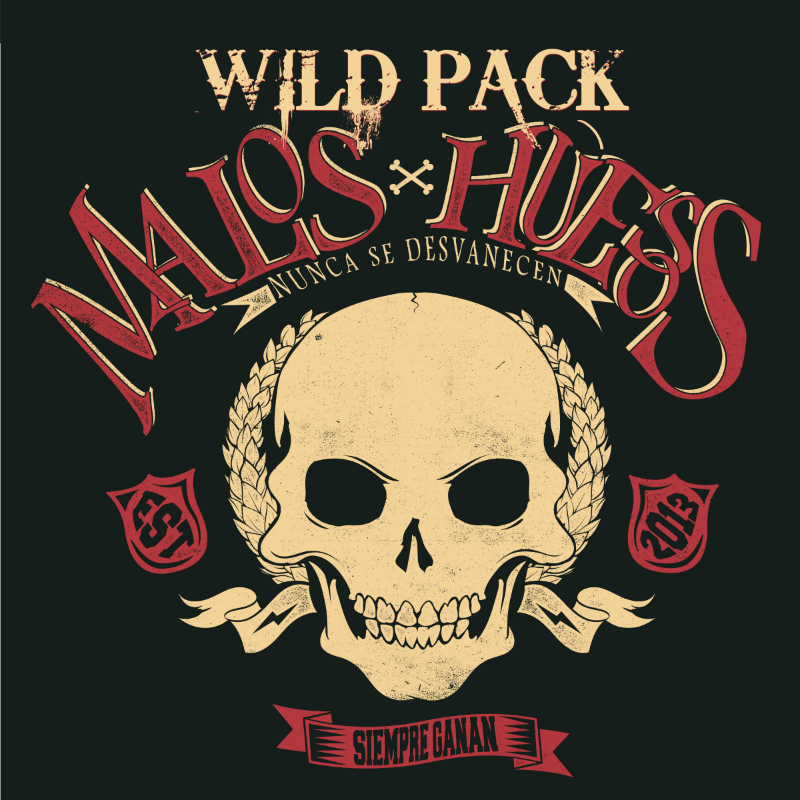 “Rock ’n’ Roll and Mexico . . . with color, tequila, the sea, the desert . . . all the good things in one place and at one time! 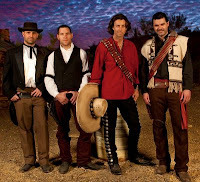 It is the most fun in the world!” That is how Roger Clyne sums up what is Circus Mexicus. Each year, Roger Clyne and the Peacemakers pack up their panchos, sombreros and music and head to the beaches of Puerto Peñasco for their biggest concert event of the year. The music is rock ’n’ roll with Mexican mariachi spice and some indisputable world beat rhythms; joined by the ocean, the sunset, the stars and fireworks to create the perfect blend of Circus Mexicus. The audience is likewise a diverse blend of all ages. Many long-time fans will travel to Peñasco for Circus Mexicus, which is a three-day extravaganza! Roger Clyne has a loyal following (formerly of The Refreshments, whose single Banditos, released in 1996, remains their best-known song). The band hopes that along with offering great music, Circus Mexicus will be a positive economic boost for the local businesses and vendors of Puerto Peñasco. Likewise, the hope is that the local audience will be receptive to the blanket invitation to be a part of Circus Mexicus, thus demonstrating that no border should ever keep people apart! 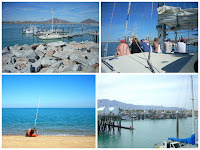 Roger recalls, as an example, a recent trip when he brought one of his sons to Puerto Peñasco for a sailing trip. Of course, he would never put any of his children in danger. But, he adds, “we cannot cower in fear; but live life with gusto!” Roger speaks with an obvious pride when it comes to his family. “The most precious thing in my life,” he says when speaking of his family: wife Alisa, his partner of 18 years, and his children, Otis who is 12, and the twins, Rusty and Lillie who are 10. The lyrics are a bit of conscience and a lot of pure, overt fun. When you add decibels, sombreros and fireworks, you have Circus Mexicus! The three-day 2009 Circus Mexicus extravaganza begins on Friday, June 5, with the Hot Dog and a Smile charity event at JJ’s Cantina to raise money for Esparanza para los Niños orphanage. Music by P.H. Naffah and The Railbenders. Hot dogs served for donations and 100 percent of the proceeds will be donated. The main event will take place at Chango’s Bar & Grill just behind the Sonoran Sea and Spa at a new outdoor venue. The opening band is Dead Rock West from Los Angeles. On Sunday everyone can return to JJ's Cantina for the 2009 Mañanathon. The weather is more than fine for a holiday. Blue skies and temperatures creeping to the mid to high 90's with a heat index in the mid 80's...You gota love it. Festivities on the Malecon were happening but scaled down as could be expected from all the issues facing travelers deciding where to spend their long weekend. Summers coming and the population our little berg will continue to shrink throughout the summer....Aahhhh peace & quite....Enjoy! Clear. High: 36 °C . Wind ENE 14 km/h . Heat Index: 27 °C . Clear. Low: 20 °C . Wind WSW 14 km/h . Clear. High: 37 °C . Wind East 14 km/h . Heat Index: 30 °C . Clear. Low: 20 °C . Wind WSW 10 km/h . Clear. High: 38 °C . Wind ESE 18 km/h . Heat Index: 30 °C . Clear. Low: 19 °C . Wind WSW 10 km/h . Clear. High: 38 °C . Wind West 18 km/h . Heat Index: 31 °C . Clear. Low: 21 °C . Wind WSW 14 km/h . Clear. High: 40 °C . Wind South 21 km/h . Clear. Low: 21 °C . Wind WSW 18 km/h . Clear. High: 37 °C . Wind SE 21 km/h . Heat Index: 29 °C . Clear. Low: 19 °C . Wind WSW 21 km/h .